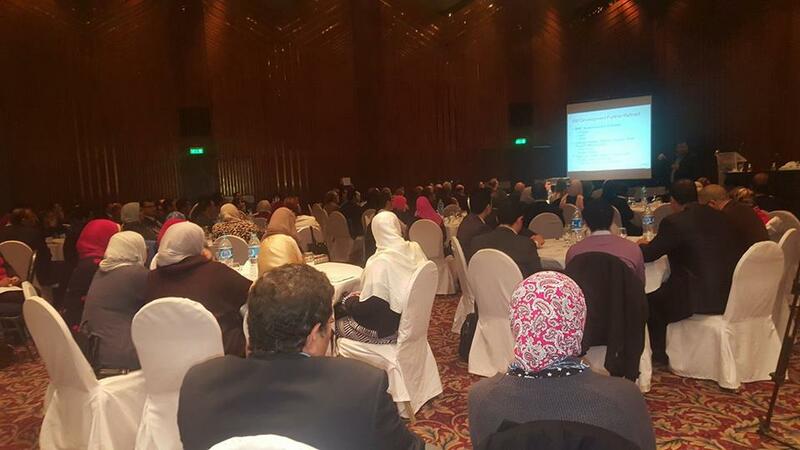 This workshop is organized by the US Embassy and attended by several researchers, academia and research institutions. It was a good opportunity for participants and attendees to know more about the Arab Water Council and the youth network activities. Also members of the network who attended the workshop today got the chance to benefit from the workshop content and speakers' expertise as well as networking and engaging with the audience through out the day.